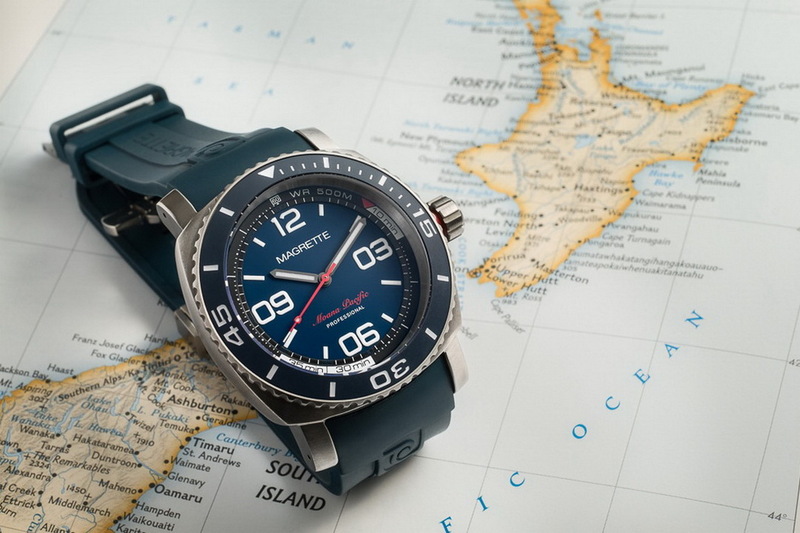 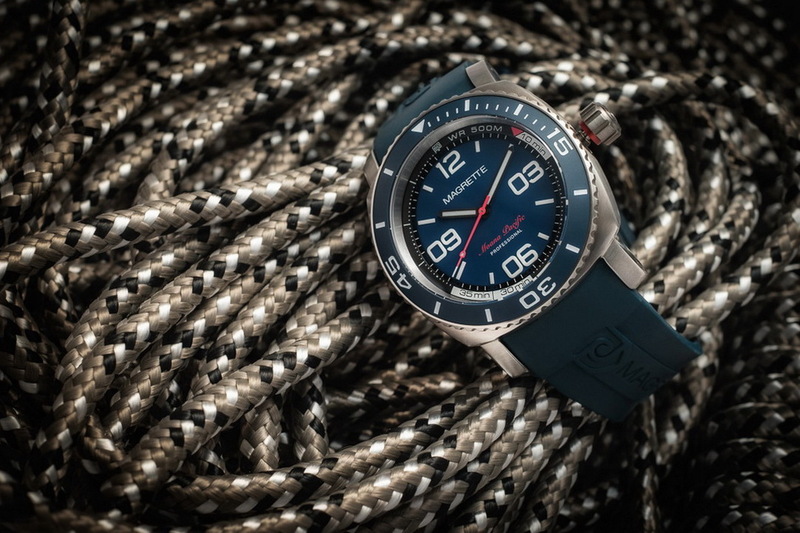 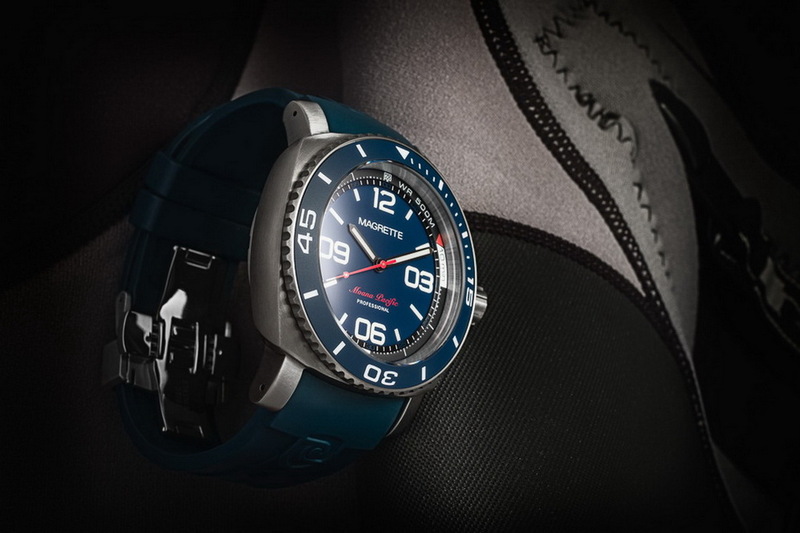 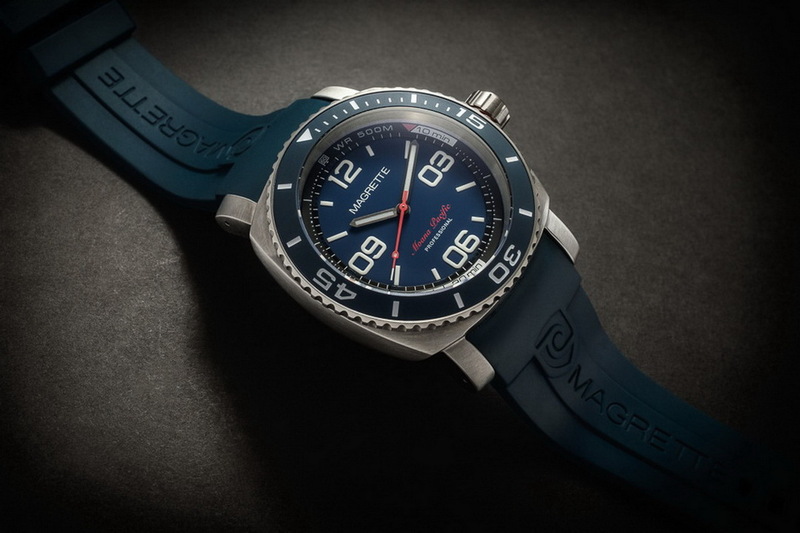 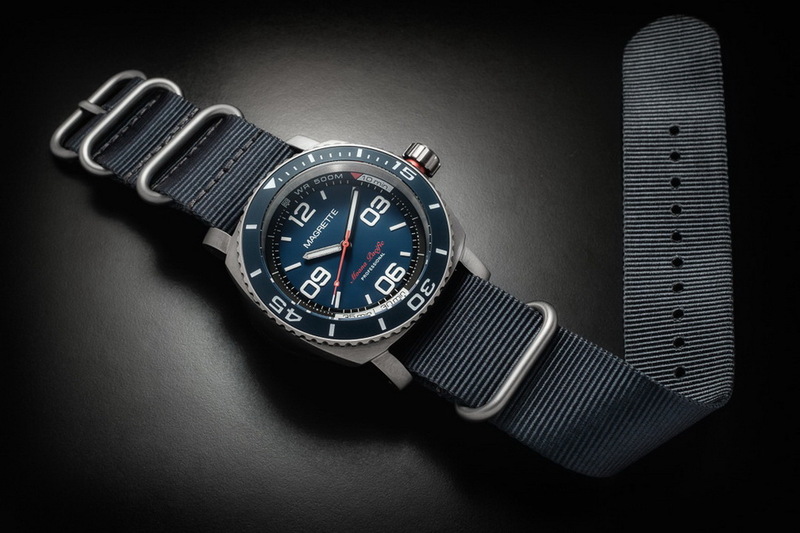 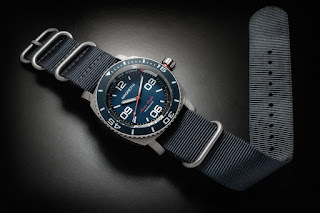 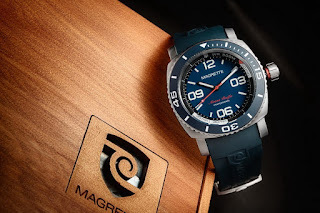 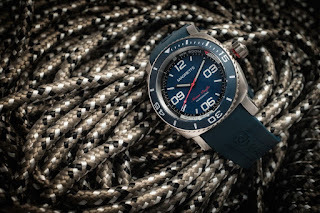 This is the Moana Pacific Professional Kara, Magrette’s latest premium-quality divers watch that celebrates the Kiwi brand’s 10-year anniversary. 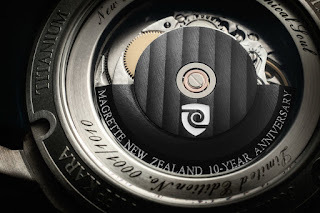 Kara (pronounced “cah-rah”) is Maori for “flag” and references New Zealand’s use of blue, red and white as its color palette. 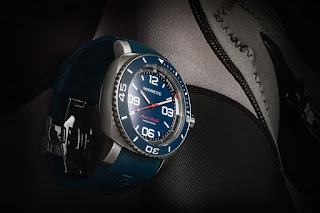 The blue of also echoes the stunning color of the surrounding waters of the Tasman Sea and Pacific Ocean. The association with the Kiwi national flag and colors underscores the deep pride Magrette takes in being a New Zealand watch brand. 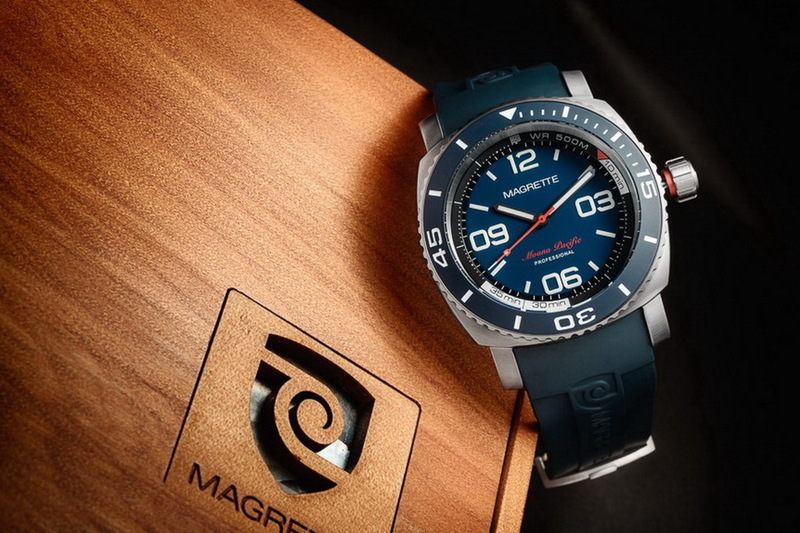 The Kara introduces a Grade 5 Titanium case favored for its superior tensile strength and surface hardness - for the first time in Magrette’s dive collection. 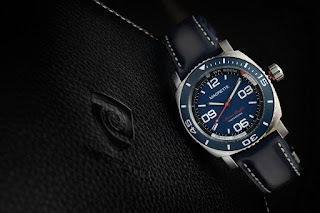 with a water-resistance rating of 500 meters, a large screw-down crown with a red safety alert collar, scratch resistant Sapphire crystal, and an engraved ceramic bezel inlay. The Moana Pacific Professional Kara is powered by the automatic Caliber STP1-11 from Swiss Technology Production SA . 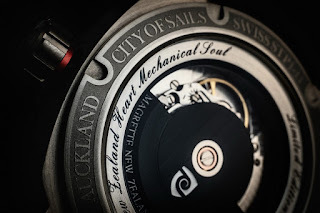 This movement along with a new custom winding rotor is visible through a Sapphire caseback, another first in the Moana Pacific Pro legacy. The caseback also features some more Kiwi references – in particular to Auckland, Magrettes’s home which is also known as the City of Sails. 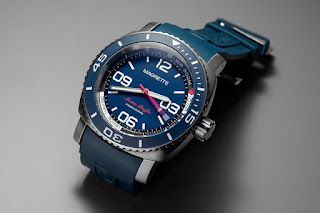 Wow, I have to say this is beautiful looking watch from Magrette. I’m especially digging the red details on the dial and crown. 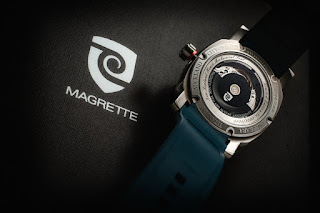 Congrats, Magrette on your 10th Anniversary! I bought this amazing watch last december but something broke inside 5 months later and I try to contact magrette to repair it for 3 weeks but absolutely no answer from them !